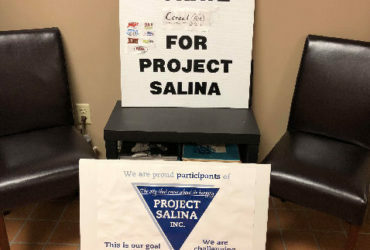 A candidate is dropping out of the Kansas governor’s race. 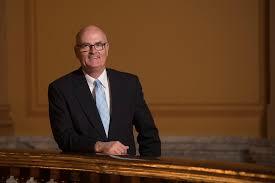 Democrat Jim Ward announced yesterday he is suspending his bid for governor and instead focusing on being re-elected to the Kansas House of Representatives. Six Democrats, seven Republicans and two independents remain in this year’s governor’s race.